Pope Francis' six-day U.S. visit takes him from the White House in Washington, D.C., to the World Meeting of Families in Philadelphia. He will speak to the U.S. Congress, address the United Nations in New York and give a speech on religious liberty at Independence Hall before heading back to Rome. Follow our reporters' tweets throughout the historic trip below. 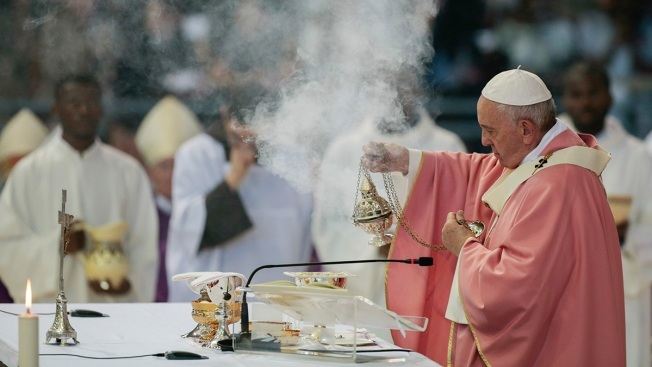 Click here for full coverage of Francis' papal visit.